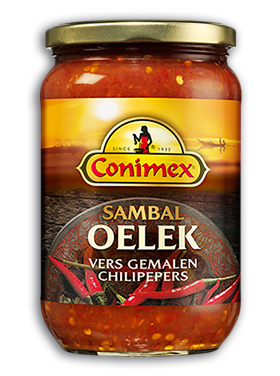 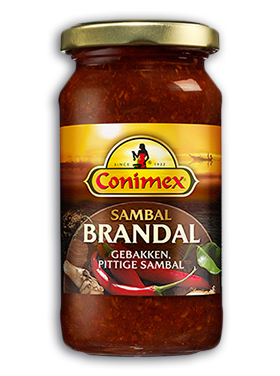 Conimex Sate (Satay) Marinade, 1.3 oz / 38 grams. 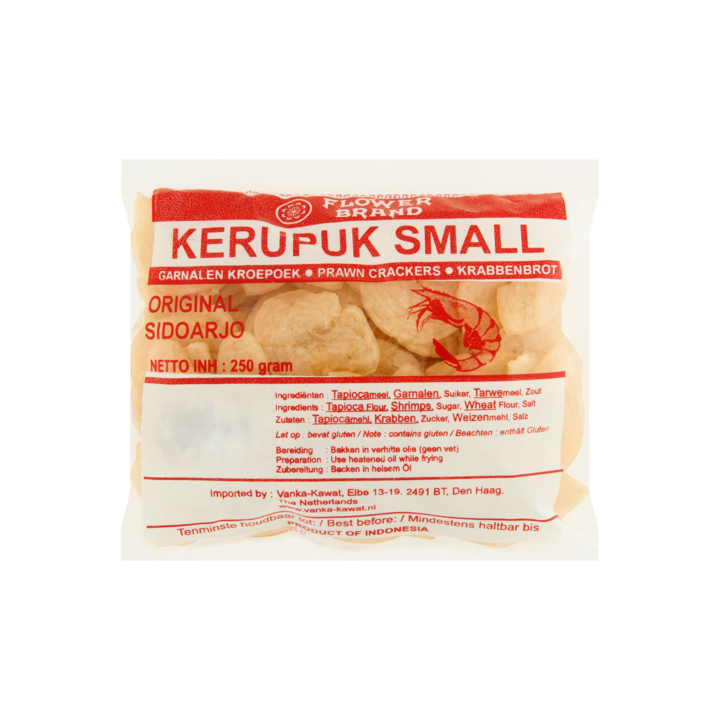 Satay is the Indonesian term for meat, chicken or prawns skewered on a stick. 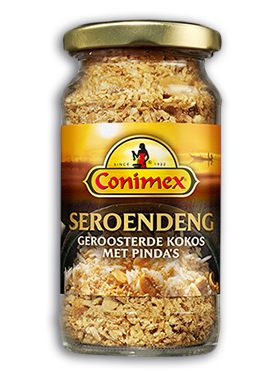 This marinade enables you to marinate all sorts of meat, chicken and prawns in 15 minutes.